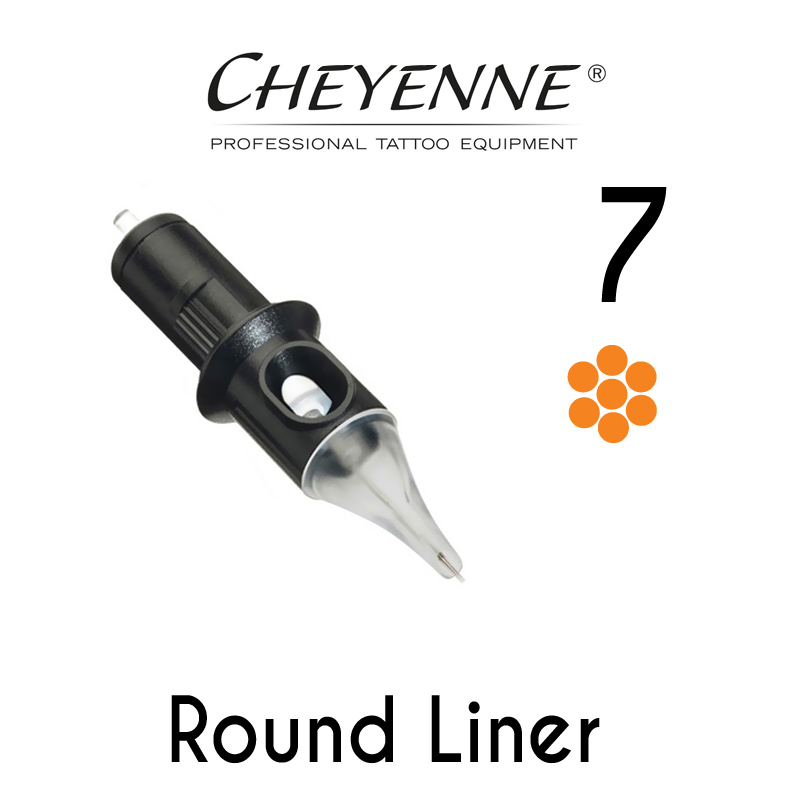 Cheyenne’s patented modular cartridge is designed to provide artists the opportunity to focus on their craft and their clients, instead of having to worry about a hooked needle. 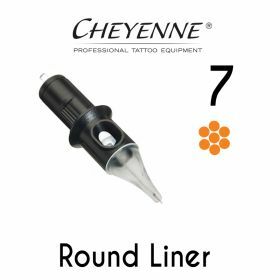 Everything about Cheyenne’s cartridges scream portable and user-friendly; skip lugging around extra cleaning accessories, these cartridges come sterilized, individually packed, and designed for single use. Also included in this product’s unique design is a safety membrane, a signature feature that ensures that pigment does not make its way into the motor, as well as stops potentially dangerous germs and bacteria from passing through and entering your client’s bloodstream. Cheyenne’s sterilization process guarantees a shelf life of up to five years, and each safety cartridge is assembled, inspected, and sterilized by Cheyenne in Berlin. Every great artist needs great tools, and Cheyenne modular cartridges are a perfect fit for anybody looking to take their work to the next level.